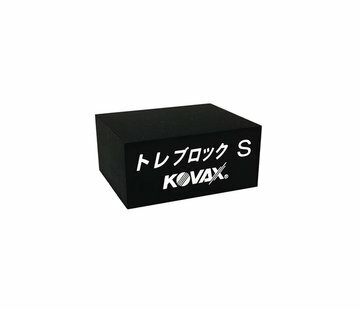 Kovax Tolecut Black K3000 (only sanding pad). 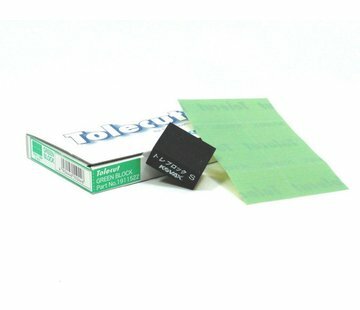 This sanding pads are unique because it offers the possibility to remove imperfections with dry sanding, up to grit K3000. It is cleaner than wet sanding. You can see better what you sand (which is very important when removing imperfections). As a result, you will finish the sanding process much more quickly and reduce the risk of sanding through the clear coat to a minimum. Kovax Tolecut Block NOT included, but easily ordered alongside.